Used by dental professionals across the globe, our personalized toothbrushes, prophy angles, implant scalers, curettes, and dental jewelry are made with high-quality materials. serve you. Call 1.877.702.7262 to today! silver teeth earrings, and more! View dental jewelry and gifts. View custom holiday imprinted toothbrushes. 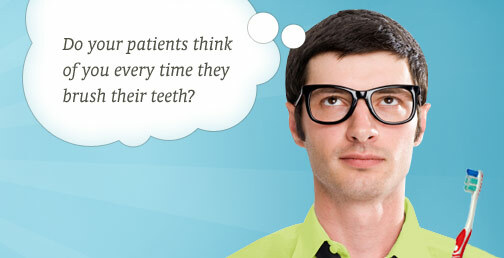 https://www.brandoral.com/box/ Check out our products in this great monthly #dental sampler. We offer discounts on orders that come via this #dentalbox ! !